A group of enthusiastic singers Creating Harmony Optimistically In Rhythm – the CHOIR! With at least a dozen members from across the Wellington City Housing complexes, and supported by the Community in Action team at WCC, we meet weekly to enjoy the benefits of singing together, laughing together and most importantly having fun together in our community. 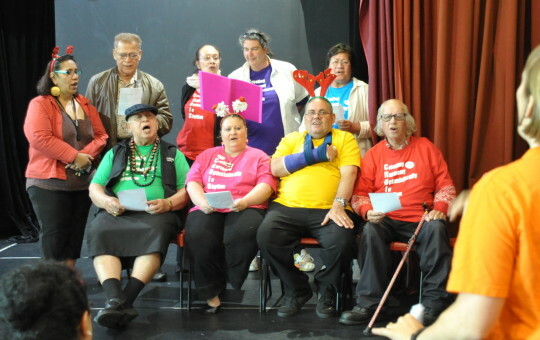 We sing anything that we can –pop, old timer tunes, hits from musicals and waiata. 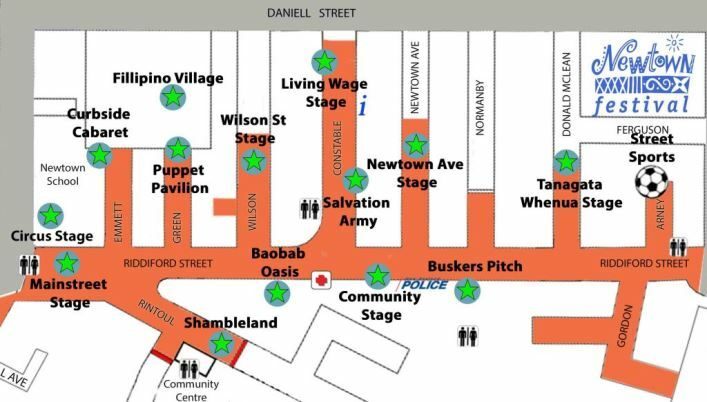 We will be sharing some of our favourites at the Newtown Fair – expect to join in and have some fun too!